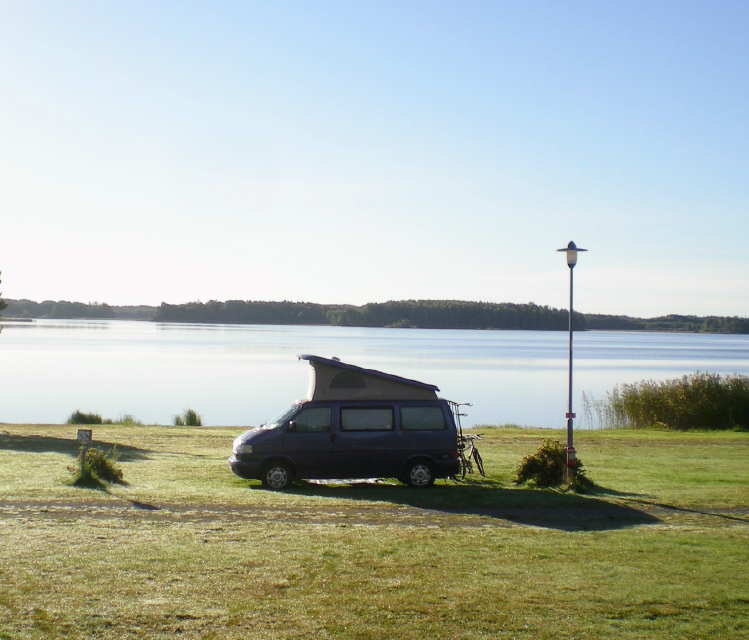 ◆How can I rent a Campervan? Step1.Please click here: https://japan-crc.com/en/#entry-form. Please select place of rent, date and time, camper class, and send. If you want to know the fee, please use price simulation. Step2. We will reply within 72 hours. If you do not receive our reply within 72 hours, please check your spam box. Step3. Please reply to the e-mail to make a reservation. Reservation is completed after receiving your reply. Step4. We will inform you about documents necessary for renting. Please attach required documents and reply us. Step5. Our settlement company ‘Square’ will send the invoice 2 months before the day of rent. Please check the amount and make a payment by credit card. ◆What documents are required for rental? If you have a driver’s license issued by the country which is a member of the Geneva Convention, please acquire an international driver’s license. If you have a license issued by the country of Switzerland, Germany, France, Taiwan, Belgium, Slovenia, or Monaco, you are required to carry your driver’s license and OFFICIAL Japanese translation of the license. Japanese translation of your driver’s license can be issued at the embassy or consulate of each country or each JAF branch in Japan. For JAF, please check the following page. For customers from Taiwan, Japanese translation of your driver’s license can be issued by JAF or Association of Southeast Relations. We also have translation service (10,000 yen/driver’s license). If you want that option, please attach your driver’ license (clear color copy, both sides), and reply us. ◆Can I return Camper van at different place from place of rent? It is available only in Tokyo area (Shinagawa, Ebisu, and Futako-Tamagawa). ◆Where is the place of rent and return? We make SNS group before your arrival (WhatsApp, Line, or Skype). Please contact us throughSNS group when you are ready for pick up. We will pick you up after that. ◆What types of Campervans are there? Excellent running performance and interior spaces are full of luxury. It is top class camper in Japan. Characterized by reasonable price and compact body size which is easy to handle. It is recommended for customers who drive camping car for the first time. Only its interior is remodeled for exclusive use of camping. This is the highest class camper in this type. 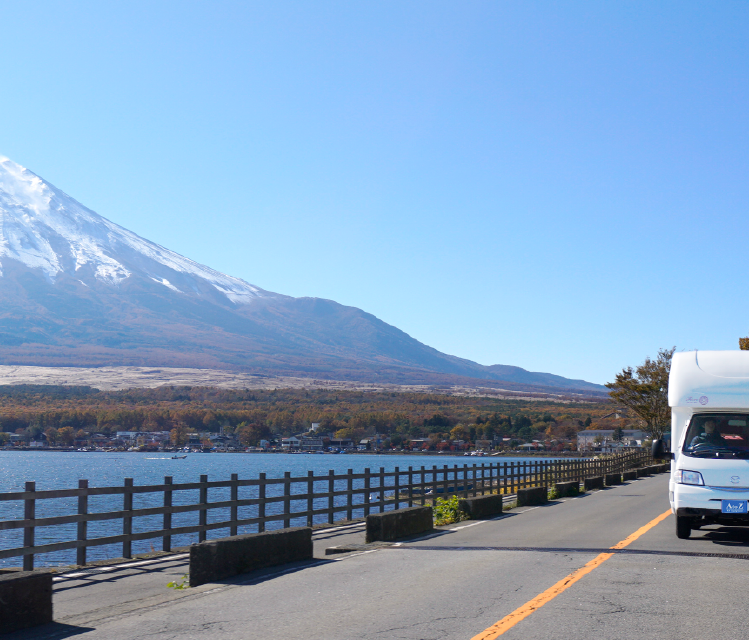 ※ HighEnd Campers are available only in Tokyo area (Shinagawa, Ebisu, or Futako-Tamagawa). 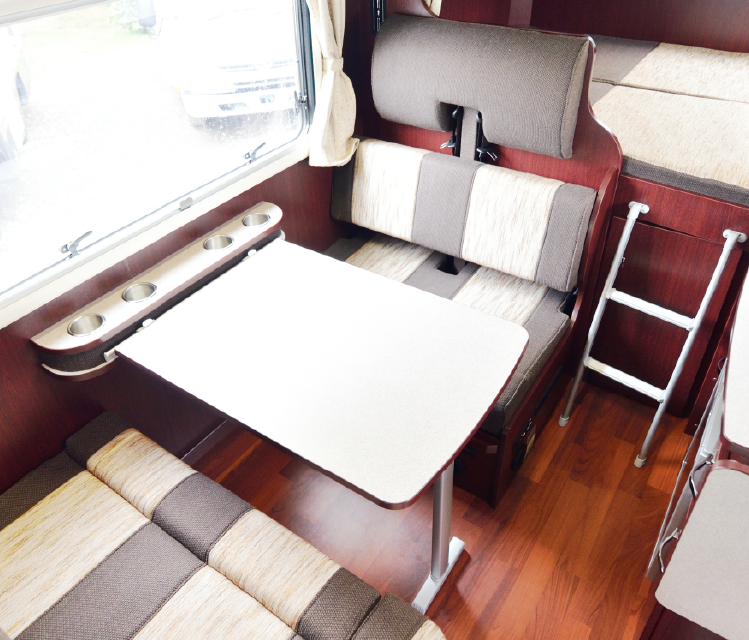 ※ Standard Campers are available only in Tokyo area (Shinagawa, Ebisu, or Futako-Tamagawa). It is installed only in some vehicles belonging to Tokyo C. R.C. and　New Chitose C.R.C. Comment on form if you prefer the camper with multilingual GPS. ◆Can I rent an ETC card? ◆What is Hokkaido Express Pass? Hokkaido Expressway Pass is a service that allows unlimited use of Hokkaido’s expressways, for one fixed price. It is available only at Tokyo area (Shinagawa, Ebisu, and Futako-Tamagawa,\) with limited stocks. ◆Do I need to attach child seat(s)? Under the law of Japan, children under the age of 6 are required to sit on child seats. You can rent it at 500 yen/day. After confirming your reservation, we will send an invoice via email from the settlement agent (Square.inc) 2 months before date of rent. Please verify the amount and enter your card information, and make a payment within 1 week. ※ We accept Visa, MasterCard, American Express, JCB, Diners Club, and Discover. If the rental period is longer than 3 days, we discount as below from the usage fee. ◆Can I add options after reservation is confirmed? · You can add options until 14 days before the day of rent only if there are stocks. ◆Can I change the time of rent/ return? · You can change the time of rent/return until 14 days before the day of rent. ◆What is the cancellation policy? Cancellation fee depends on when you cancel your reservation..
※ After reservation confirmation, 10% cancellation fee will be charged up to 8 business days prior to departure for reservations that include high season or premium season. ◆What is Non-Operation Charge (NOC)? ◆What is Anshin (Safe) Compensation Service? ※Non Operation Charge will be charged separately. ◆Can I cook inside the Camper van? Smell inside the camping car and cooking which remains stains and spots are prohibited. Cleaning fee may be charged when the condition is bad. ◆Are there restrictions on mileage? There is no restriction about travel distance and no additional charge. ◆Is there a toilet in the camper? The toilet is not attached. Please use Road Stations, Service Areas, Convenience Stores etc. ◆Is there a shower in the camper? It is a facility for drivers equipped with “break function” such as parking lot and toilet which can be used for free of charge for 24 hours. copyright ©2019 Camping car Inc. All Rights Reserved.